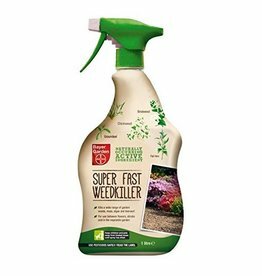 Ready to use weedkiller spray that kills weeds and roots so they don’t come back. 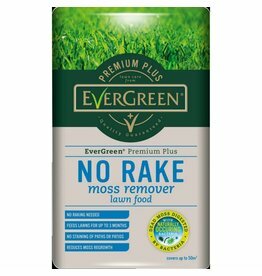 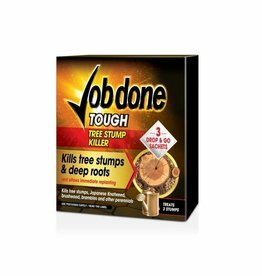 For use against tree stumps and deep roots, simply drop and go! 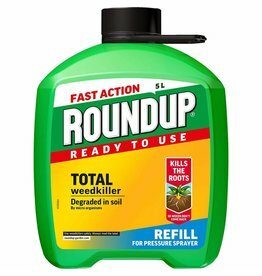 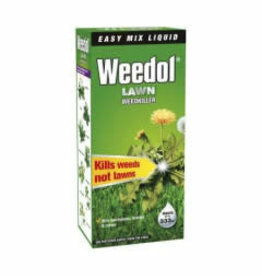 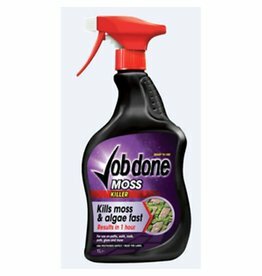 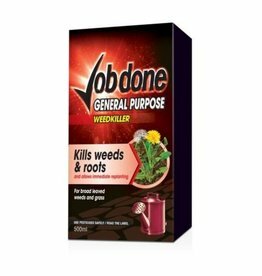 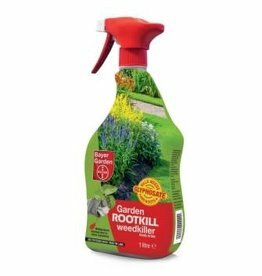 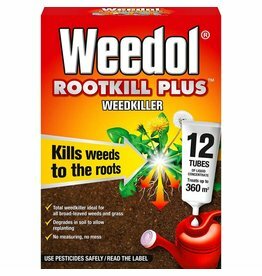 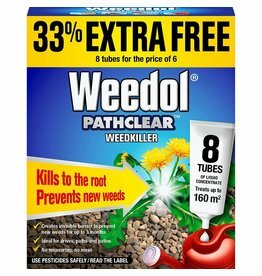 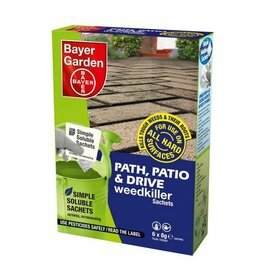 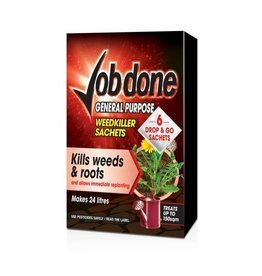 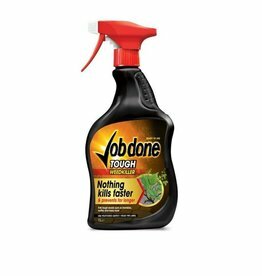 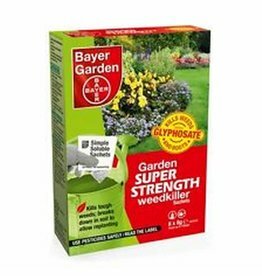 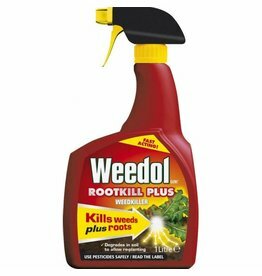 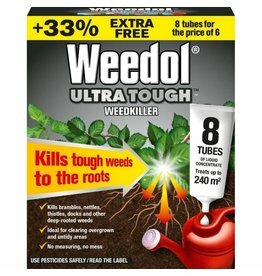 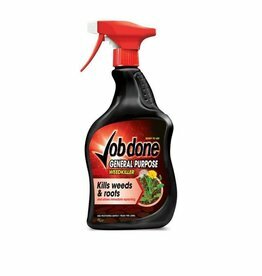 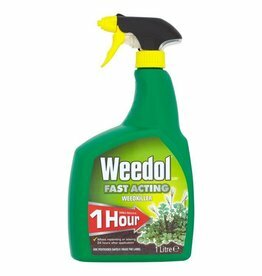 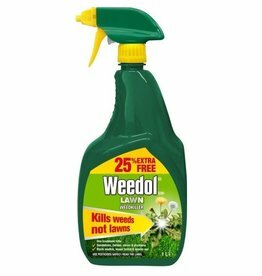 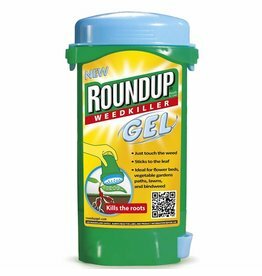 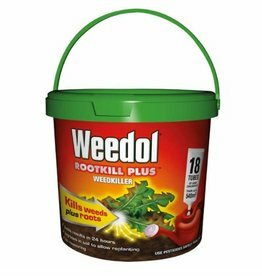 Strong, systemic weedkiller that kills weeds and roots so they don’t come back.